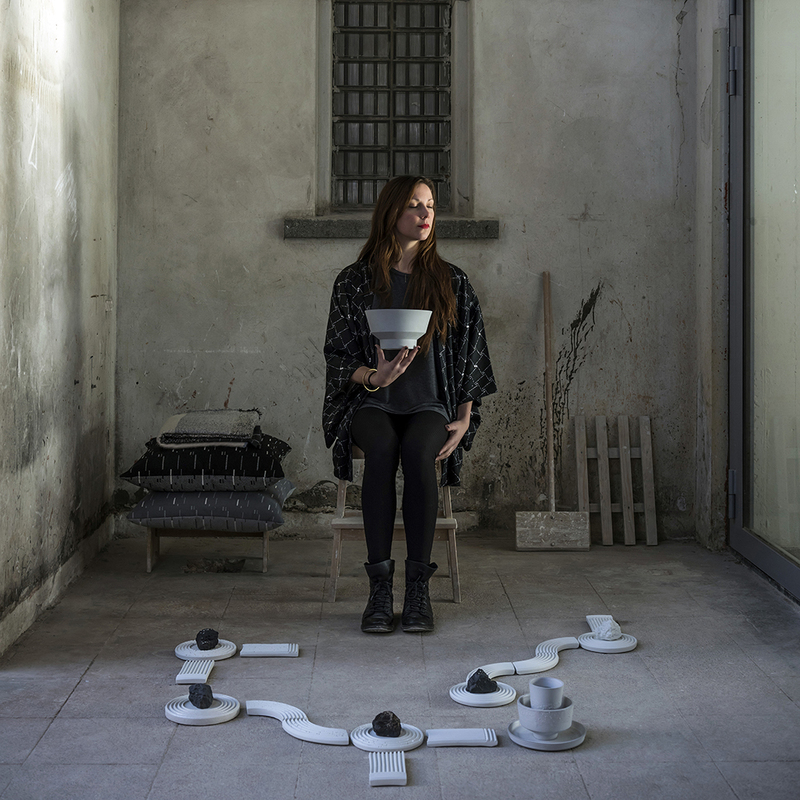 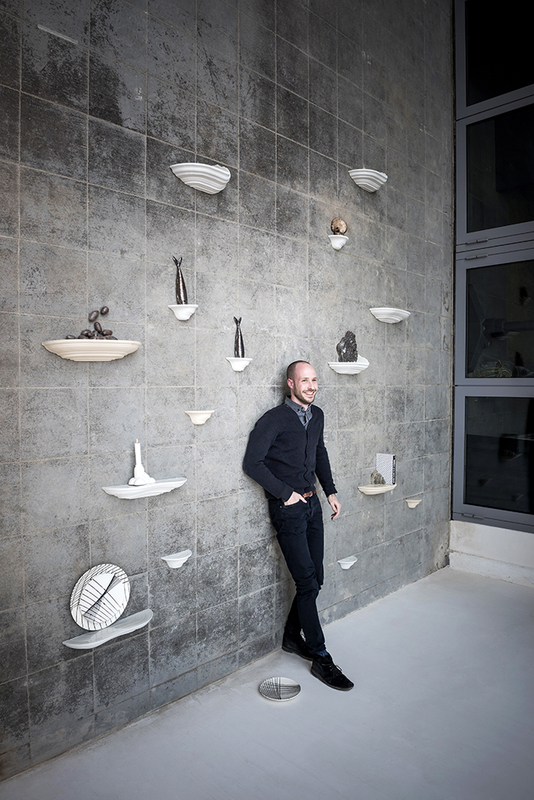 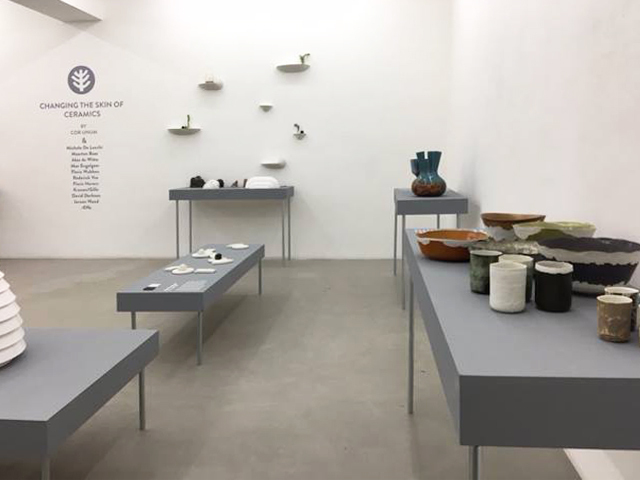 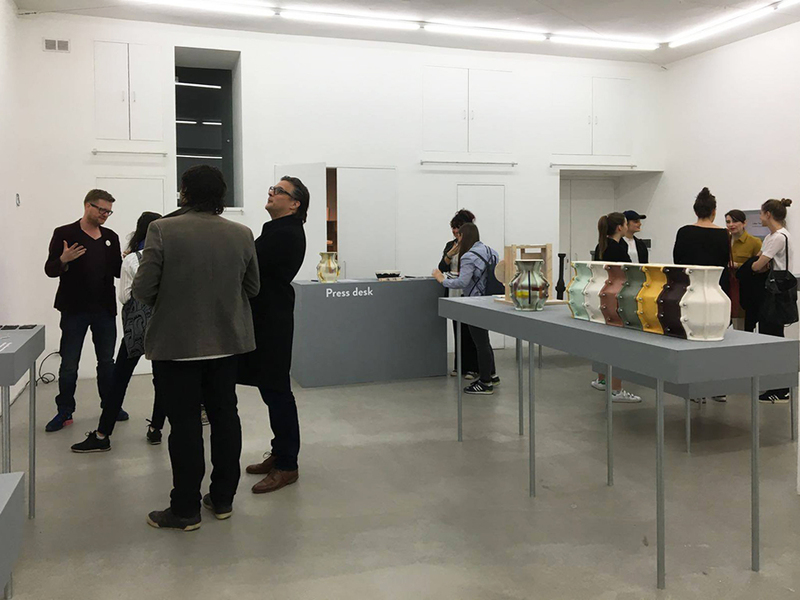 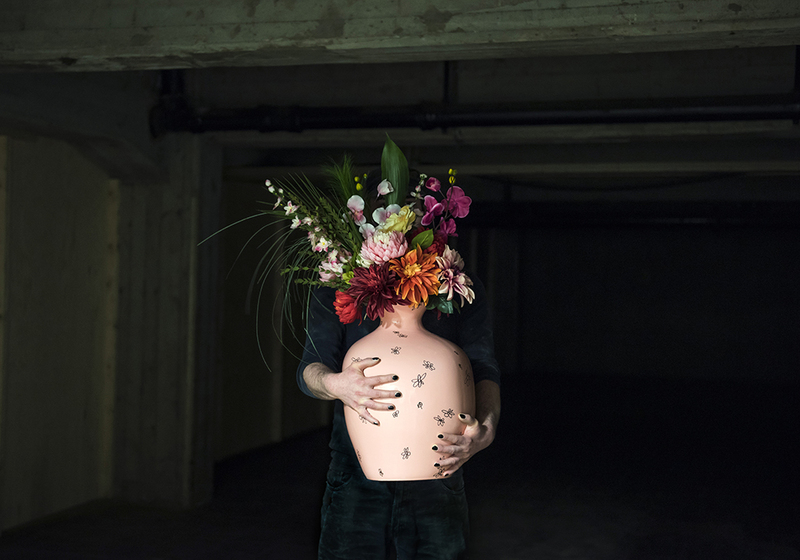 Under the heading ‘Changing the Skin’, ceramics producer Cor Unum from ‘s-Hertogenbosch presented work by 11 Dutch designers during the Salone del Mobile in Milan. 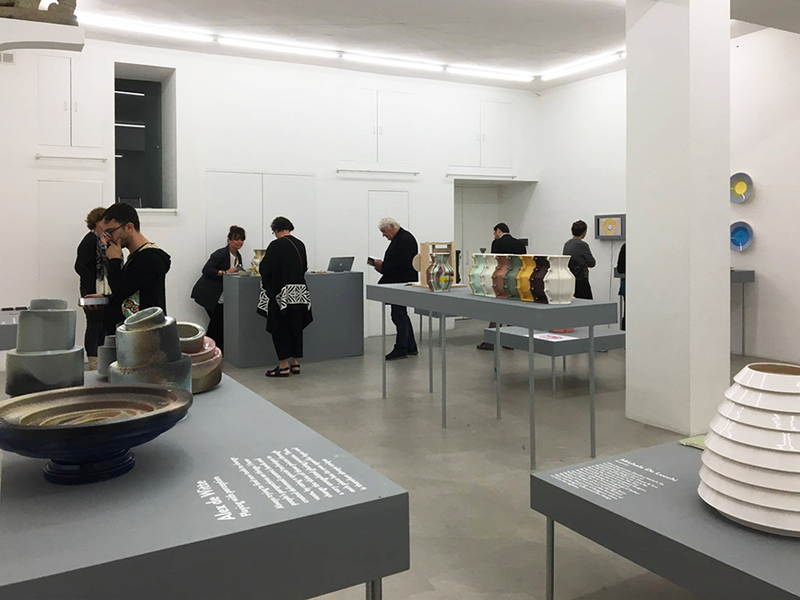 This year, Cor Unum chose to settle in Isola, a lively and, in terms of the Salone, up to now a rather unexplored neighborhood. 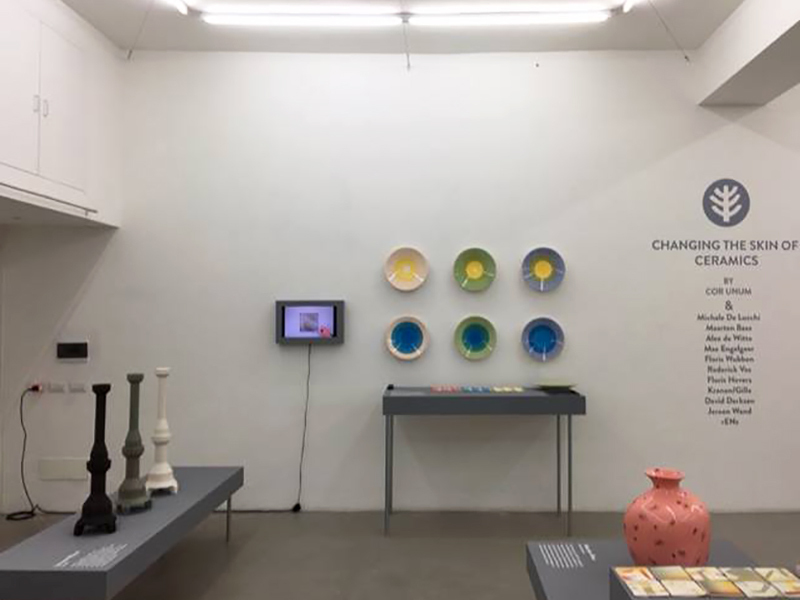 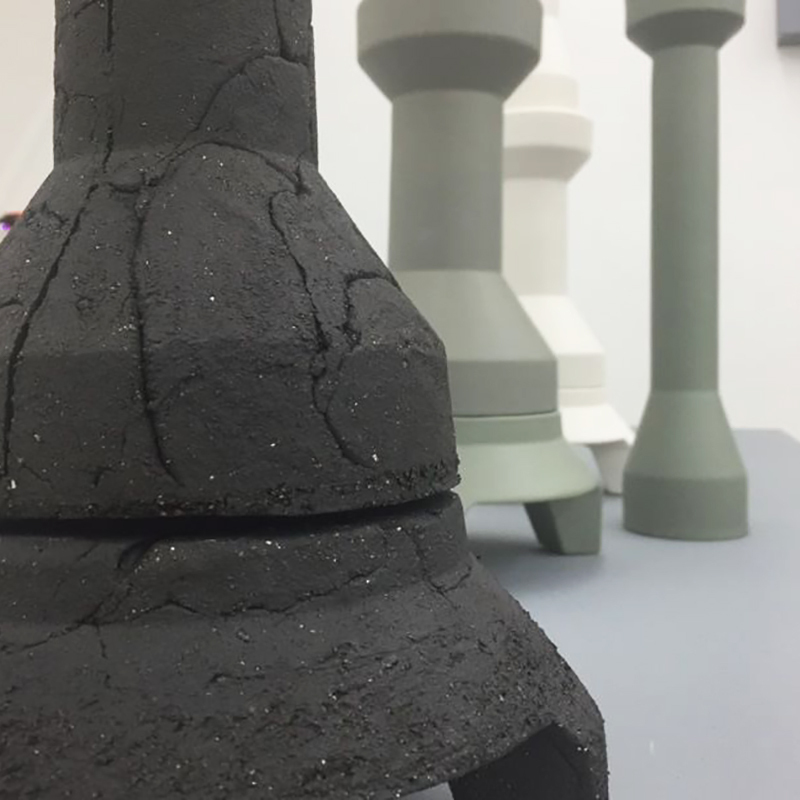 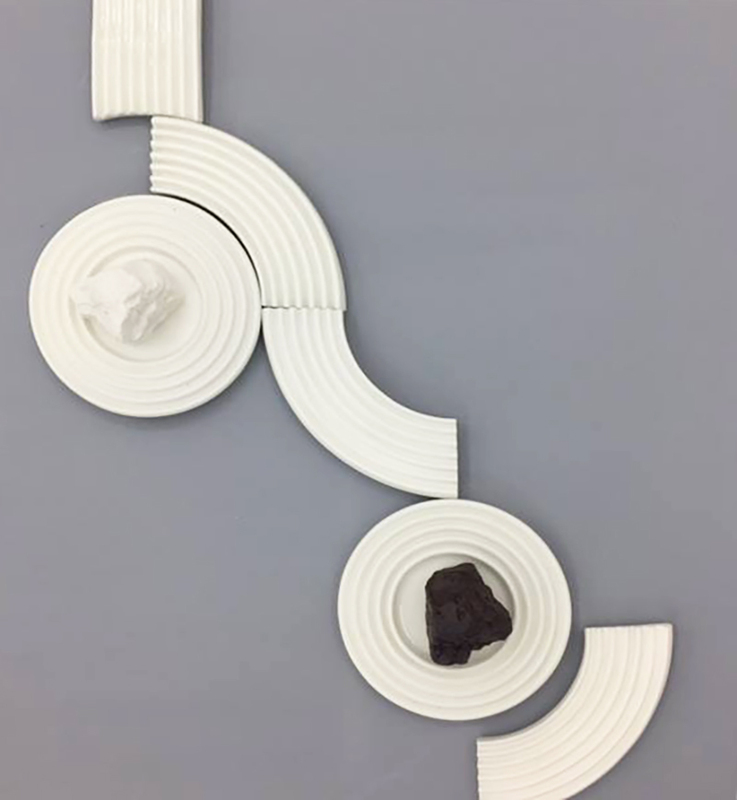 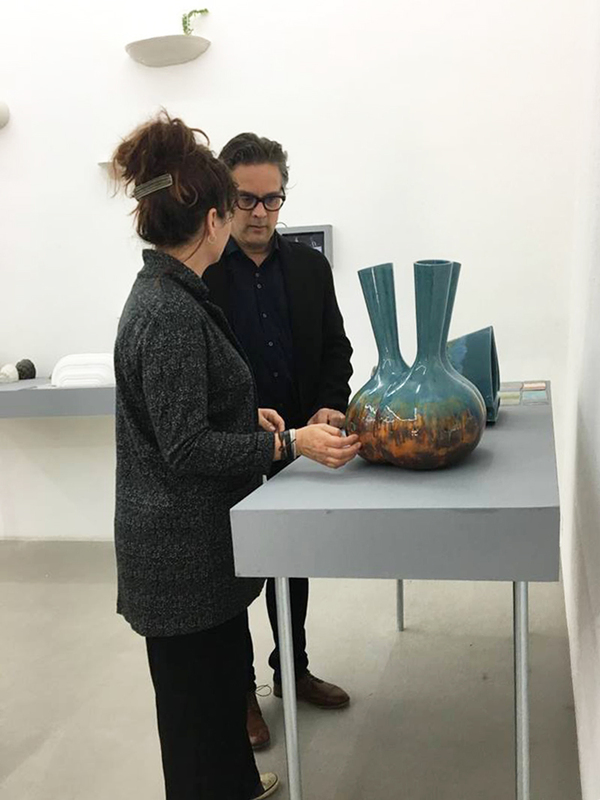 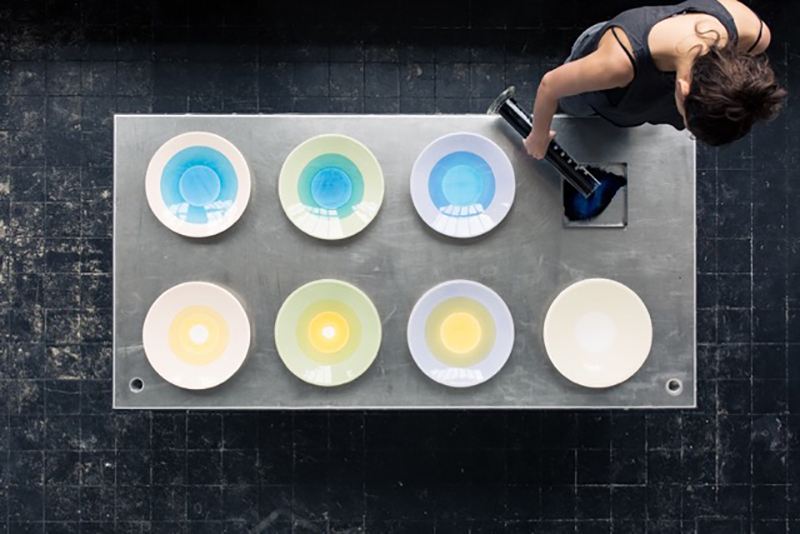 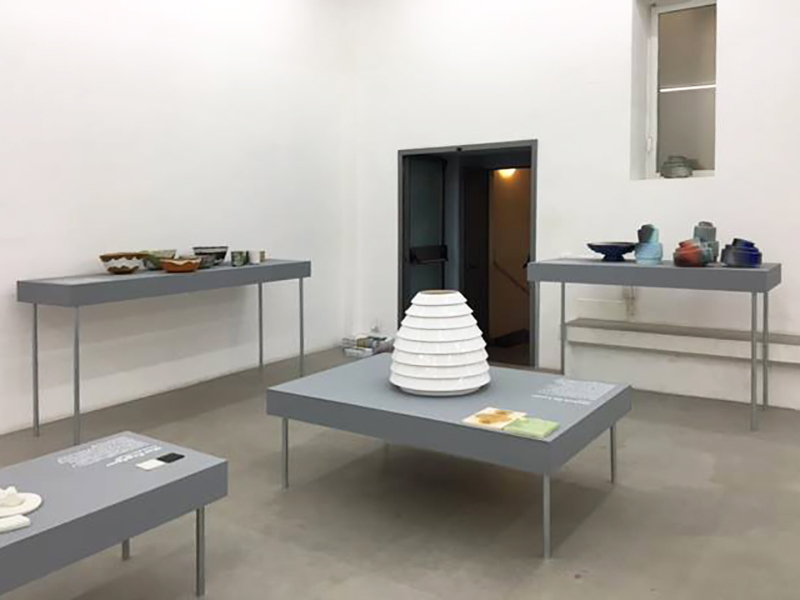 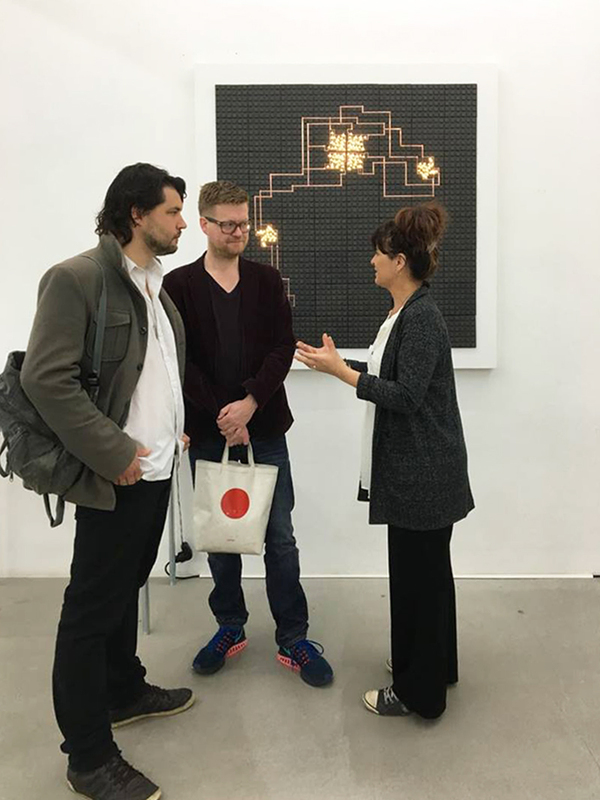 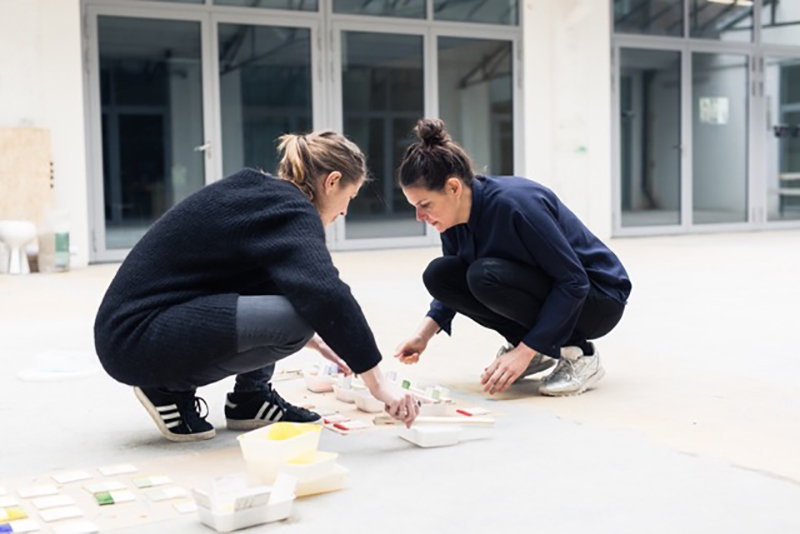 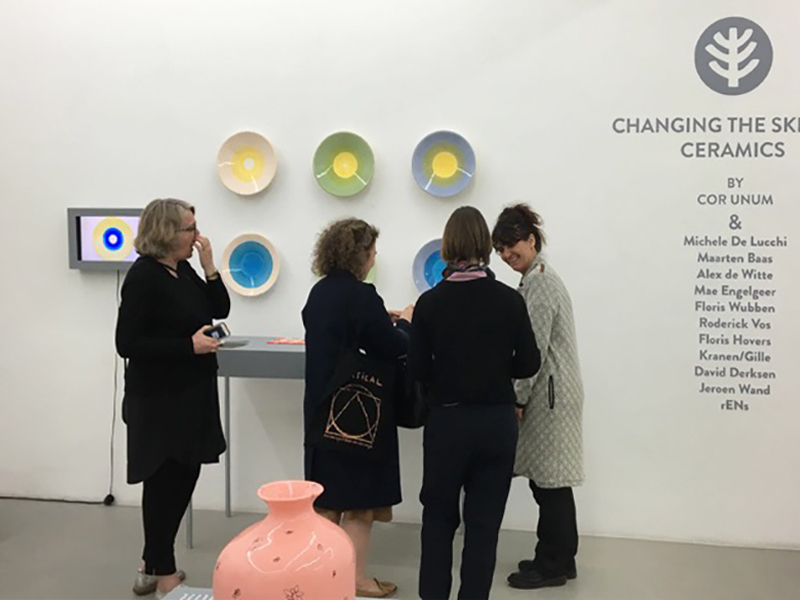 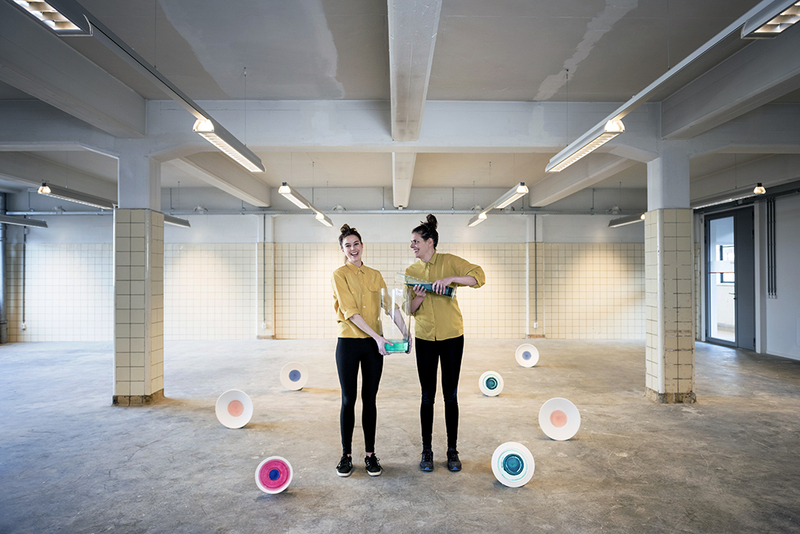 The theme ‘Changing the Skin of Ceramics’ offered rENs (Renee Mennen and Stefanie Keijsteren) the inspiration to take their research on the influence of color to a next level. 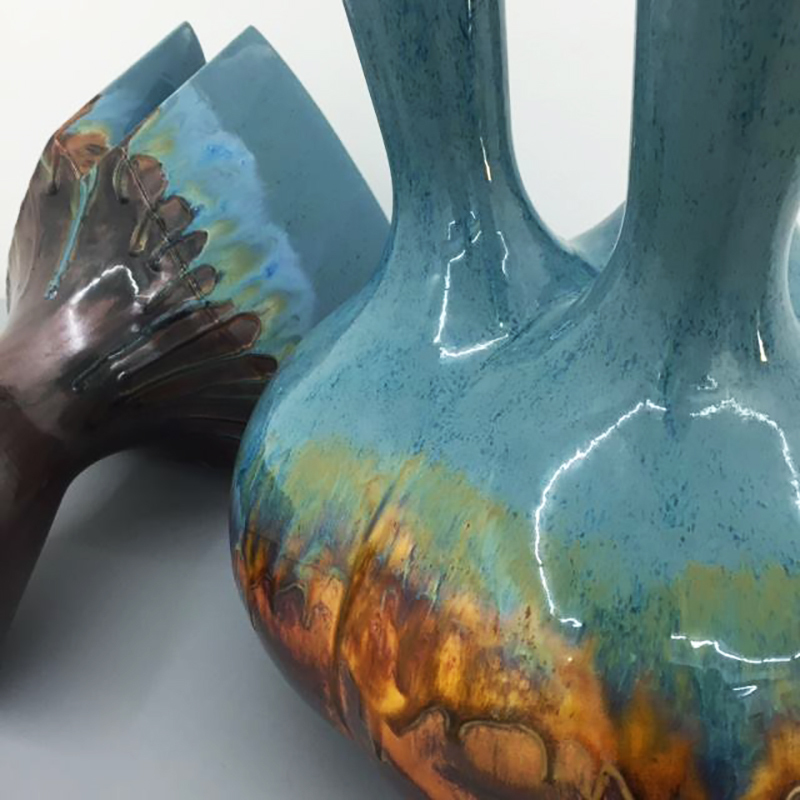 They examined the capillary action of clay and the chemical link that could be made between paint and glaze. 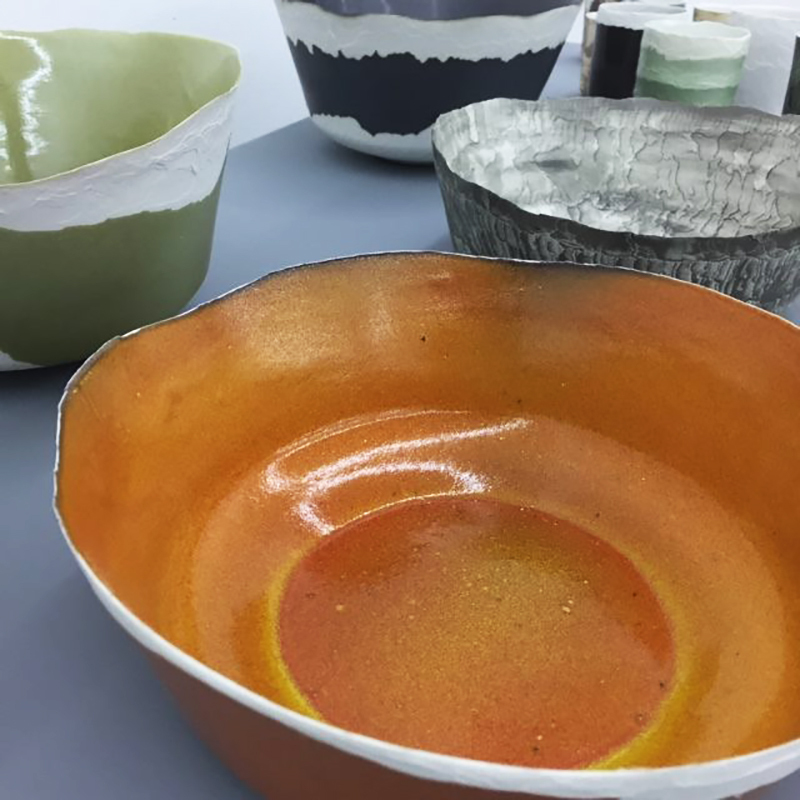 Firstly, the result provides an endless number of new possibilities in the ceramic process and secondly, the plates they presented earned them a lot of admiration and attention.